This dreary British weather isn't doing anything for me (like seriously, where has Spring gone?) so here's a little throwback from last year's trip to sunny California. Aside from the gorgeous beaches and endless Instagram-worthy brunch spots, one of the things I miss most about LA is its shopping scene. From luxury brands to up-and-coming labels, you'll find any excuse for some retail therapy. 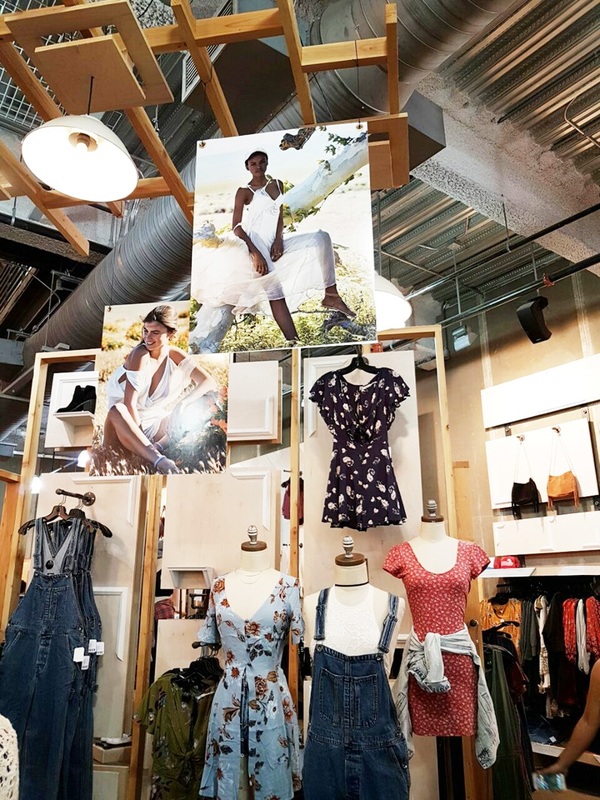 If your summer wardrobe is in need of a refresh, there's Revolve and Reformation on Melrose Ave. to help you achieve that classic California girl look. 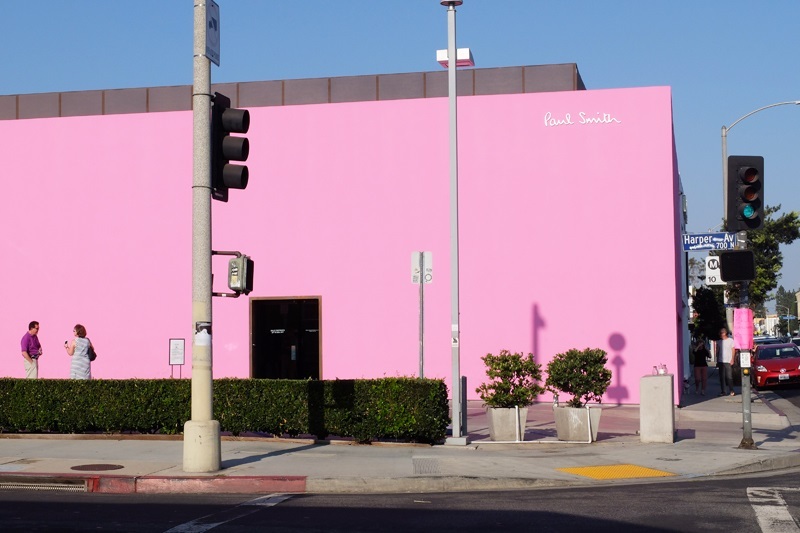 Ever wondered where the iconic pink wall that's virtually on every Youtube video/ Insta post is? Directly opposite Reformation is the Paul Smith building AKA every blogger's OOTD backdrop. Browse through the store (maybe get a nice dress shirt for your man?) then snap an outfit pic outside. You can always count on the high street for a wide selection of trendy garb and affordable basics. I love Urban Outfitters for its casual cool vibe and vintage-inspired clothing. They also stock beauty brands such as Herbivore (their Rose Hibiscus face mist is a God-send!) as well as my go-to Korean company, Tony Moly. 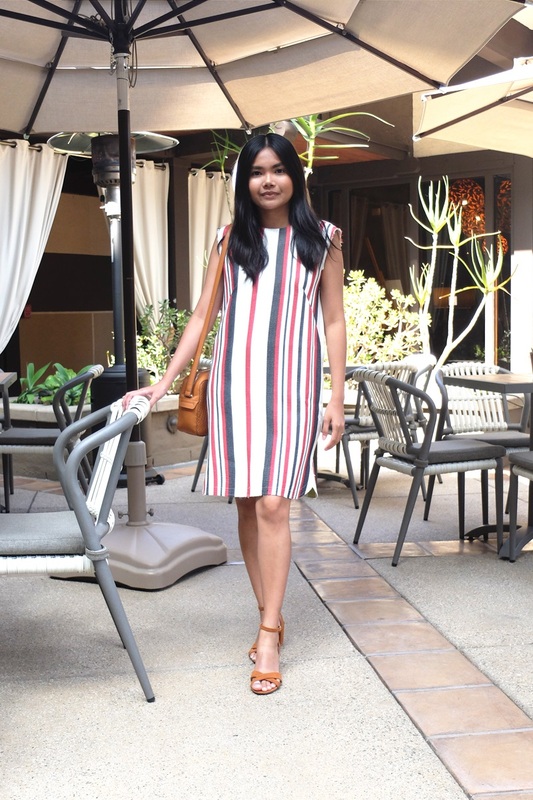 If you're looking to purchase your first designer item or add another piece to your collection, head to Rodeo Drive and spend the day perusing three block's worth of luxury shops from Celine to Chanel. Saks Fifth and Barneys are conveniently situated nearby, just at the top on Wilshire Boulevard, in case you run into inventory issues. Venice Beach is home to stall upon stall of local merchants selling everything from souvenir gifts to beachwear. 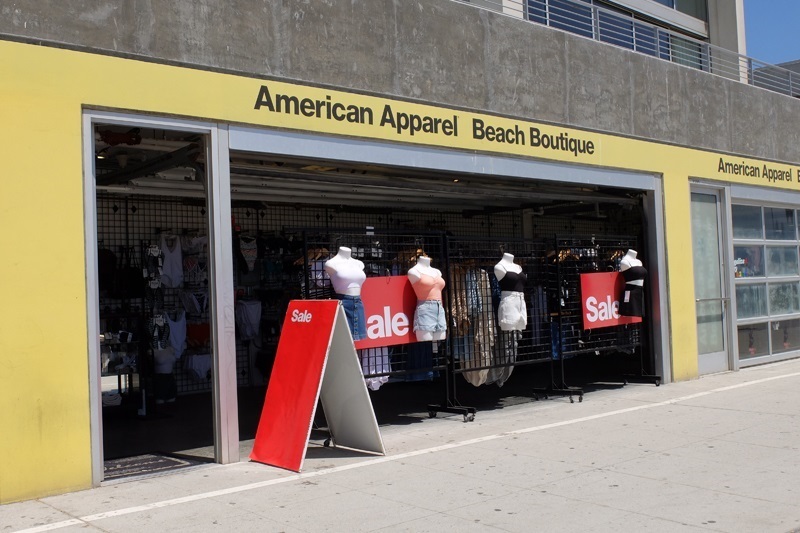 You can also find here the American Apparel Outlet Shop, which I hope is still open because they offer great discounts to shoppers. 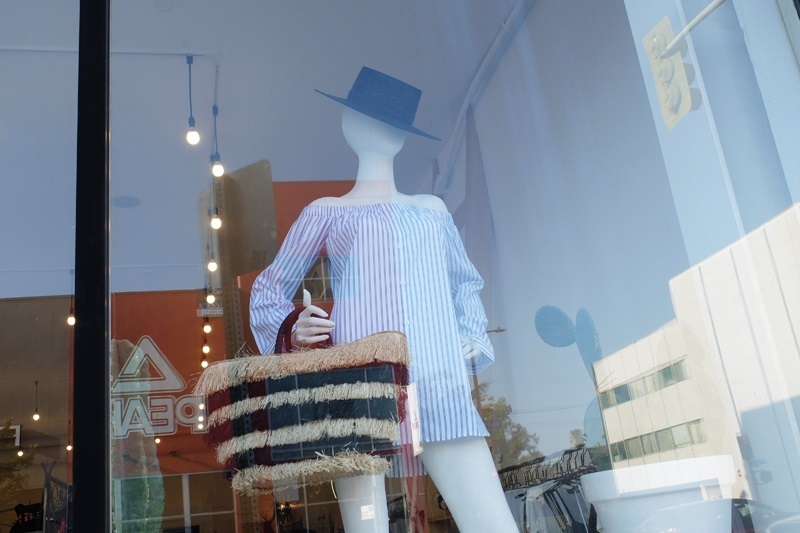 Abbot Kinney is only a short distance from the boardwalk and houses numerous lifestyle concept stores and Indie shops. Drop by AUST for your Aussie label fix; Aēsop and Le Labo for your beauty needs; and Huset for a curated selection of Scandinavian brands. I also recommend going to Melrose Place for Zimmermann, The Apartment by the Line, Equipment and many other contemporary labels. 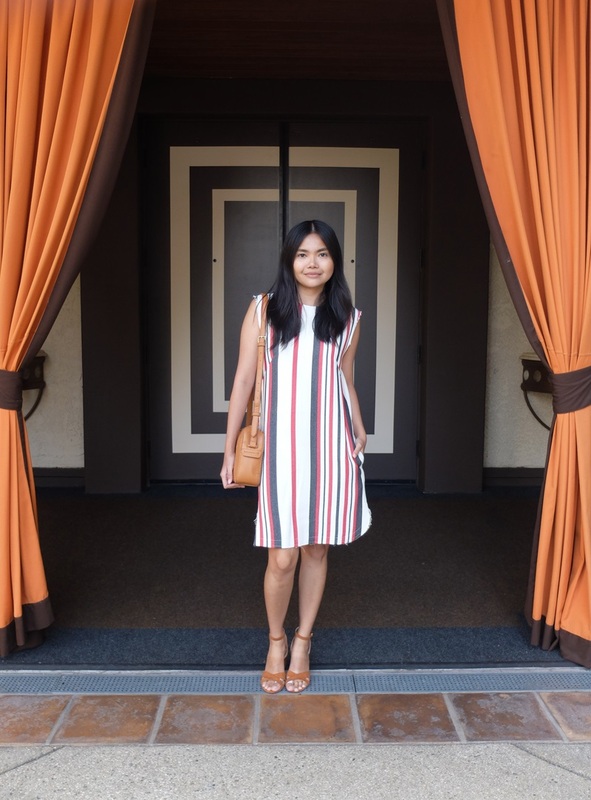 And if you love vintage, you'll enjoy hunting for bargains at the Rose Bowl Flea Market (which takes place on the second Sunday of every month) and shopping for luxury vintage merchandise at What Goes Around Comes Around's Beverly Hills flagship store. 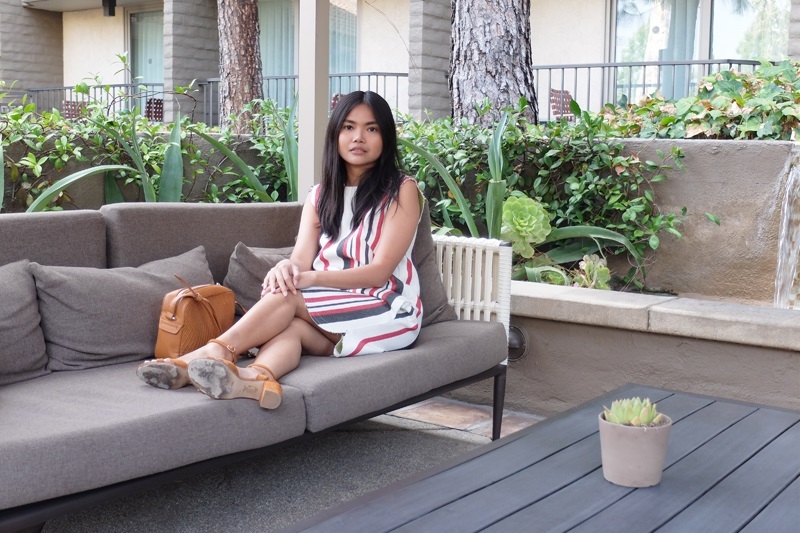 On to the outfit, I wore this red striped dress from ASOS for a quick visit to the Farmers Market. I especially like the colours and the frayed hems of this natural fibre frock. 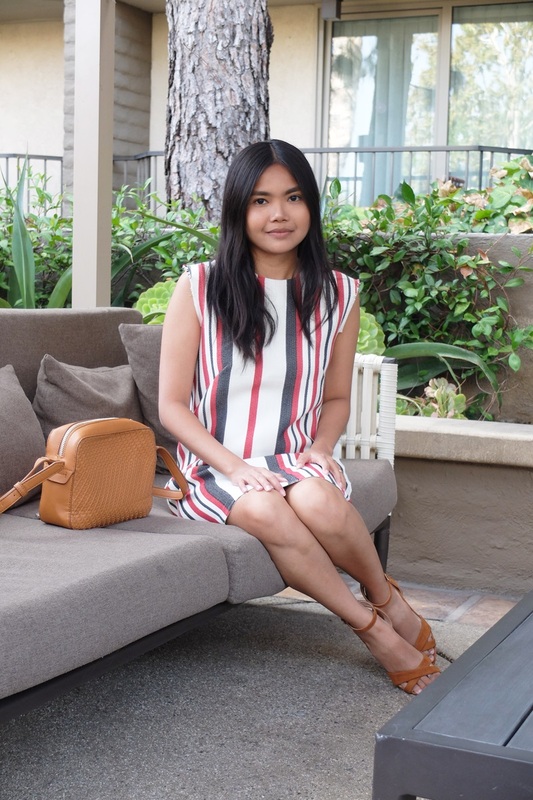 I rarely wear accessories especially when I'm out shopping so these tan suede block heels and matching woven bag complemented my look.